At one point in time, Autodesk was seriously considering purchasing SketchUp from Google. In the end, it was purchased by Trimble. Afterwards, many of the SketchUp development team left to join Autodesk. This team created Autodesk FormIt , a product for creative sketch design. 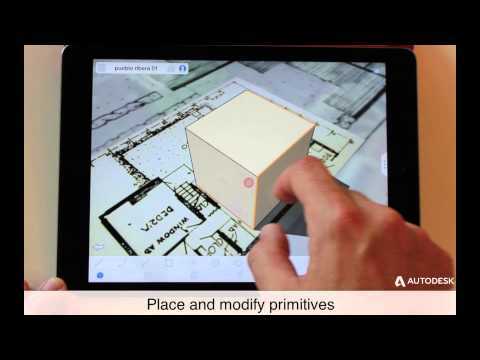 Introducing the latest update for Autdoesk's 3D conceptual design app for the iPad: FormIt. Now with 3D sketching and much more! Welcome to Autodesk FormIt for Android! Sketch your building design ideas in 3D whenever and wherever inspiration strikes. Log in with a free Autodesk 360 account to save your designs to the cloud, share them, and even convert them to OBJ and Revit file formats - all for free!